FOOW is the acronym for and new iteration of the restaurant formerly known as Fish Out of Water in WaterColor, Florida – now in an approachable, coastal setting. 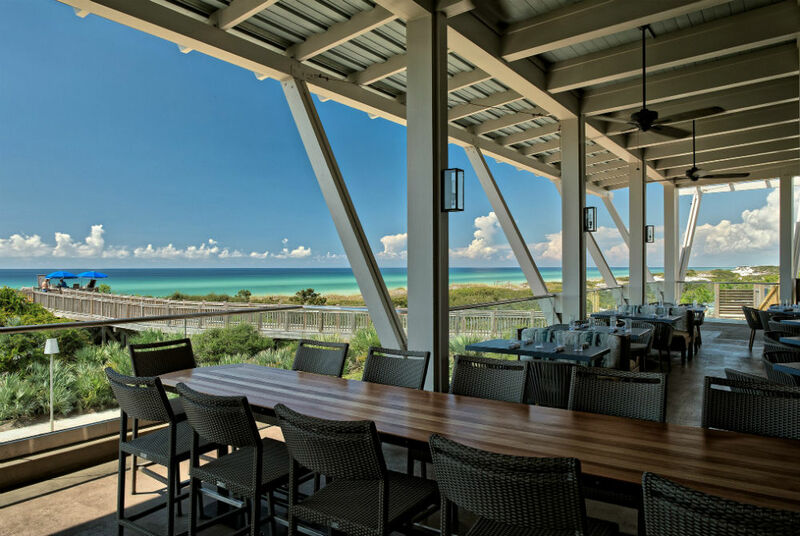 As one of the 30A area’s only large family-style restaurants and bars overlooking the Gulf of Mexico, FOOW is open to the public and serves lunch and dinner. Guests can also enjoy happy hour daily at the FOOWbar and live music offered seasonally. The menu, drinks, and interior design, coupled with an a streamlined open-air kitchen, create a lively and engaging ambience- perfect for a midday break with family, a fun evening with friends or a romantic date night. The retail store, FOOWshoppe, offers FOOW spices and sauces, as well as apparel complete with light-hearted phrases and more.